Every child should have the opportunity to explore the media arts and have a hands-on learning experience that will impact them for the rest of their lives. 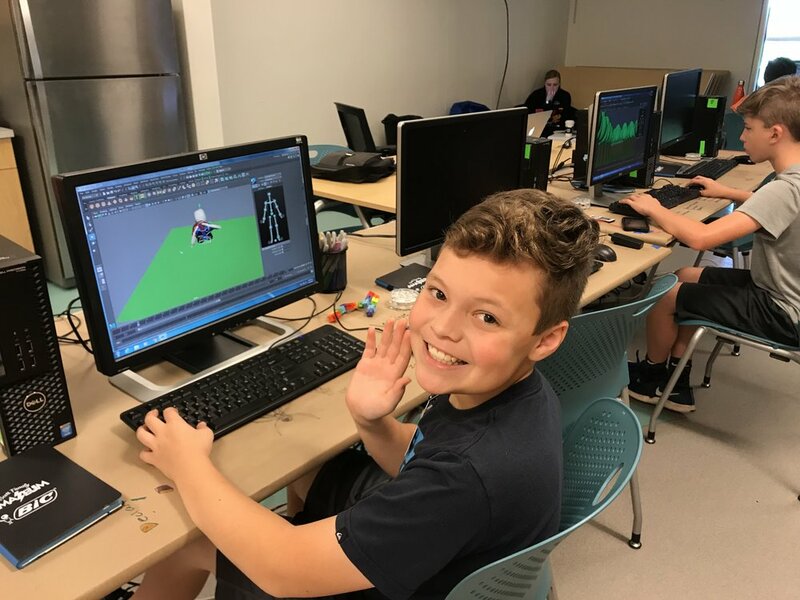 Our week-long camps are taught by industry experts in the fields of robotics, 3-D animation, video game development, movie-making, comic book development, storytelling, and more. Buy a card. Get a special code via email. Use that code when you register your child for a class. * It’s that simple. *Does not apply to Amazeum or Crystal Bridges sessions.